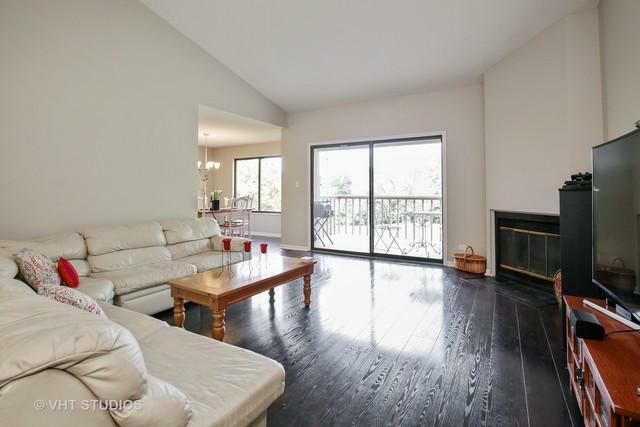 2 bedroom 2 bath condo with an amazing view of the golf coarse. 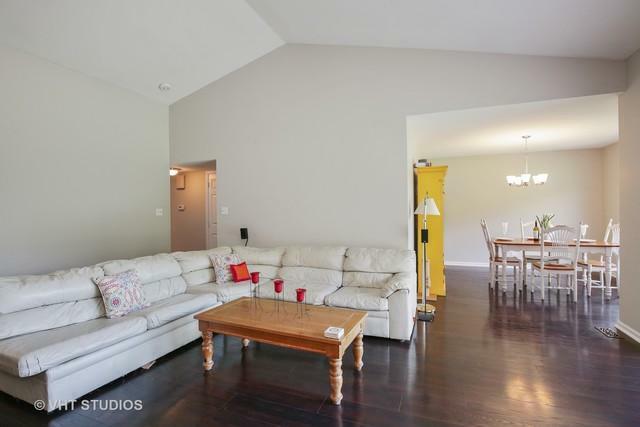 Spacious living room with vaulted ceilings & a wood burning corner fireplace. Separate dining room. 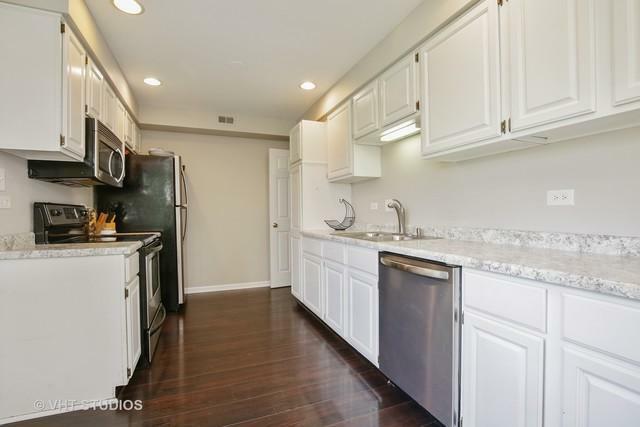 Updated eat-in kitchen with white cabinets, new counter tops, recessed lights, & new stainless steel appliances. Master suite with a walk-in closet and a private bath featuring a sky light. In unit laundry room & some storage space. 6 panel white doors & trim through out. Newer A/C (5 years), hot water tank new in 2016. You will love relaxing & taking in the views from the balcony. 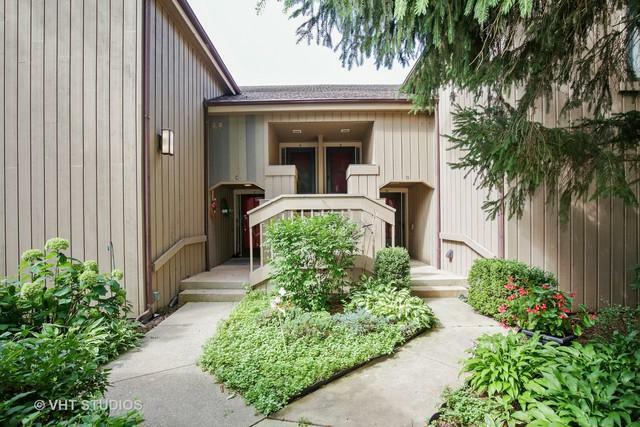 Enjoy the Resort Style Living of this Gated Community. Indoor and Outdoor pools, Beach, Bike Path, tennis and a 18 hole Golf Course. Floors must be replaced with carpet prior to closing, per association. Must enter through gate on 59.